Good morning all. I’m back from my unplanned hiatus, but you may notice a slight change below if the different schedule hadn’t made it obvious. Due to a collection of real-life issues, WAI will be a weekly publication for at least the following month. I may write a bit about the why of this later, but for now rest assured we’re still jam-packed full of esports news, so let’s get to it. Valve has finally acknowledged that there’s an elephant in the room, stomping on its Dota-flavored CCG Artifact. Launched to much fanfare last year, the title has since seen its tournaments disappear and player-base slink down to a few hundred. To remedy the situation the developer has decided that a ground-up reassessment of the game is required. Effectively this means that the title will not be seeing any more content updates in its immediate future. Instead, we’re likely to a series of incremental changes over time as the team attempts to right the ship. ESL has released the numbers for its Intel Extreme Masters event, held in Katowice, Poland, last month. According to the organizer, the three week-long, multi-game competition saw 232 million online viewers on its official channels, on top of the 174,000 fans who attended in person, making it the most attended esports event ever. As esports grows, so does the number of facilities required to house all its teams and competitions. This week we saw two new ones announced, with compLexity gaming and GameStop teaming up on a 11,000 square foot venue in Texas and Comcast Spectacor detailing its plans for a $50M USD home-base for its Overwatch League team, the Philadelphia Fusion. Rival OWL team the Vancouver Titans, meanwhile, are thought to be planning next season’s home games at the Rogers Arena, which esports fans saw last during 2018’s Dota 2 International. The main defendant in the Kansas swatting incident which ended in police fatally wounding an unarmed man has been sentenced to 20 years in prison. In addition to fessing up to a number of other hoax calls, he has admitted to his part as the middle-man in the online dispute between two online gamers, placing the call that sent law enforcement to the victim’s address. The original feuders are set to appear in front of a judge later this month. Luminosity blacklisted from scrims for winning? I’ve spoken before of Call of Duty’s “gentleman’s agreement”, in which the game’s pros agree not to use certain weapons in competitive play. While in specific situations a case could perhaps be made for this type of banding together to ban something instead of overcoming it, one has to wonder whether putting a weapon on there because a team is strong with it still really works as fair play mechanism. That’s what’s happened after Luminosity Gaming won Fort Worth however, with the team now finding themselves blacklisted from scrims for not agreeing to the informal banning of the rifle that helped them win the tournament. Electronic Arts is the latest gaming company to go through a reorganization, laying off 350 employees in the process. Most of the firings have taken place in the marketing and publishing departments, as well as some in operations teams. The company will be closing offices in Japan and Russia, looking to find other ways to serve those markets. It has pledged to ensure helping those affected find a new opportunity. The Overwatch League semis and finals were broadcast live on ABC last weekend. We now have some measure of how well these were received. With no previous network history and 673,000 viewers between them, ratings wise the experiment seems to have been a success. If you count number of online complaints, even more so. In other Overwatch news, some of you may remember Toronto Esports. Forced to rebrand by Blizzard in an effort to avoid confusion with OWL team Toronto Defiant, the former organization chose to drop out of the game altogether instead. As it turns out, they did so even more abruptly than previously thought, foregoing payment of the players on their roster at the time. They’ve now been called out for this on social media, although whether they will be called out for it in court as well is still up in the air at the time of writing. Having had to cut down on streaming after his initial surgery following a scooter accident, popular streamer Shroud has had a second one to insert a plate in the affected elbow. Due to the pain involved, he’s announced he won’t be streaming for a while, prioritizing recovery. 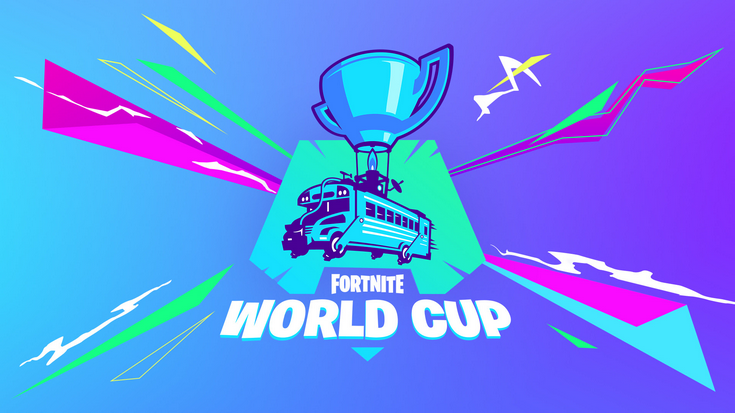 Epic Games has revealed the details for its Fortnite World Cup Open Qualifiers. Taking place in three stages, they will start in all official regions on April 13th. 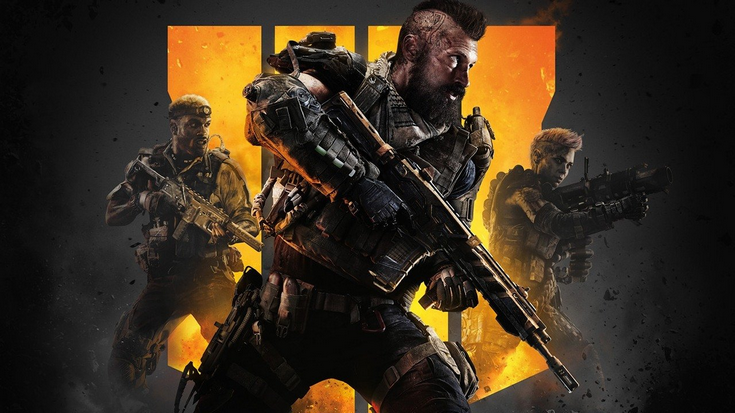 From that date, players who are 13 years of age or older can try to reach the Champion League in the game’s new Arena Mode, which will unlock the Online Open tournaments to them. The top 3,000 point scorers from these then move to the Online Open Finals, which will be held every Sunday until the main July 26–28 event. The Sunday Finals will have a $1M USD prize pool each. Ubisoft has announced the return of the Rainbow Six U.S. Nationals. 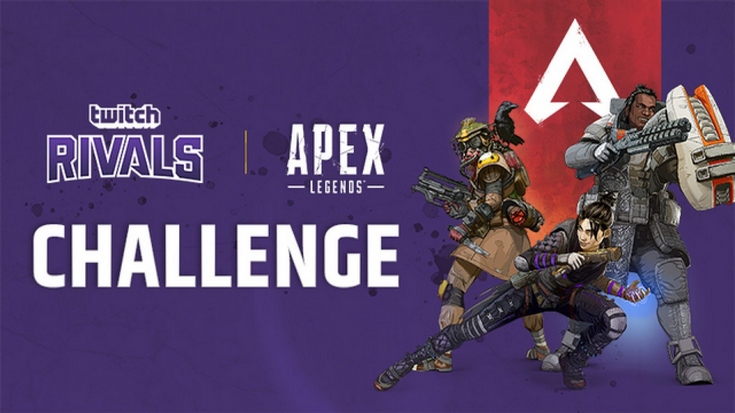 Stage 1 of the 2019 season will kick off April 6th, with the whole thing running into December to decide who will take home the Team USA title and lion’s share of the $156,000 USD prize pool. There’s some speculation that the game may be next to move to a franchised format as well, after the developer posted a job listing for someone to implement just such a thing. 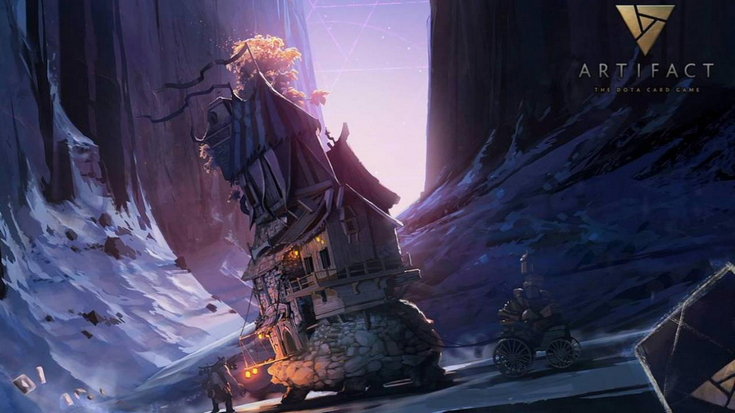 Blizzard Entertainment has released more information about Hearthstone’s upcoming Grandmasters program. It will operate in the usual “big three” regions of Europe, Asia and the Americas, with each region fielding 2 divisions of 8 players. At the end of the season, the top 3 from each division will compete in a Seasonal Playoff, with the finalists of each (plus two China Gold players) competing at a $500,000 Global Finals. Grandmasters Season 1 begins May 17th. Counter-Strike’s BLAST Pro Series is coming to Los Angeles, with a $250,000 USD tournament dated July 12 through 13th. It will take place at the Galen Center and is the organization’s third announced event between now and summer. Riot Games have announced that it will no longer run Rift Rivals tournaments for League of Legends’ play-in regions. The reasons cited are limited viewership and higher operational costs compared to the regular League season. The game’s main regions of Europe and North America, China, South Korea and Hong Kong/Macau/Taiwan will still go head to head between Spring and Summer Split. cajunB in talks with Cloud9? Vega Squadron to add scoobyxie and seized?